Lovely, ranch with a private 3.2 acre country setting just minutes from the city. 3 bedrooms, 2 full baths, 2,360 sqft, and 1,000 sqft in finished lower level. Generous eat-in kitchen has plenty of cabinets and counter-space, and laundry/mudroom conveniently located off the kitchen. 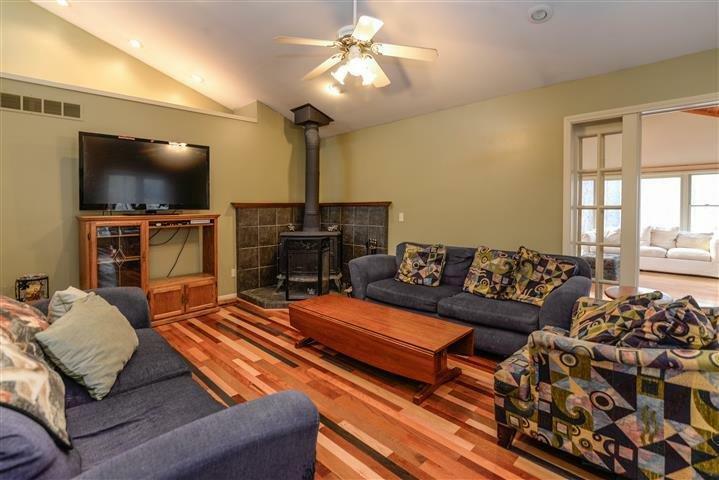 Living room features wood stove that heats the whole house during the long winter. 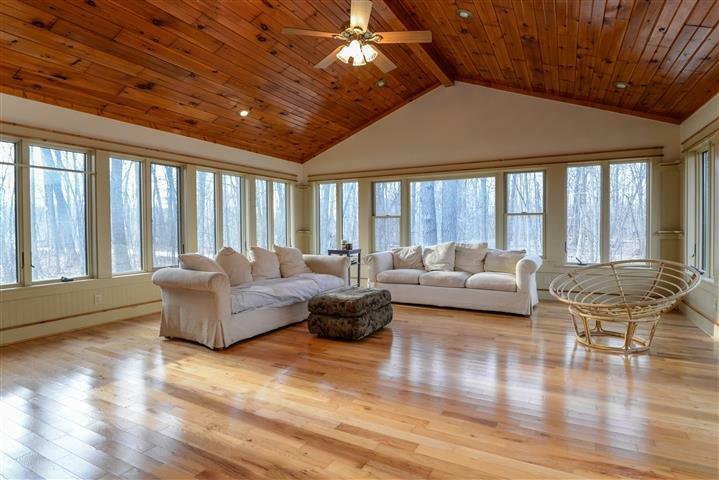 Inviting great room offers walls of windows with beautiful views. Master bedroom has handsome, unique natural stone shower enclosure. 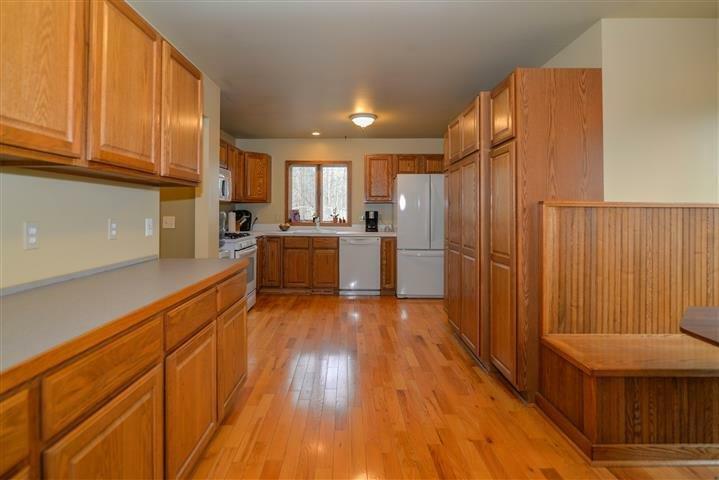 Spacious, finished lower level has a bar and recreation area. Three-tiered deck perfect for relaxing and fully enjoying the surrounding nature. Pole barn offers more storage. Above-ground pool with partial deck surround. 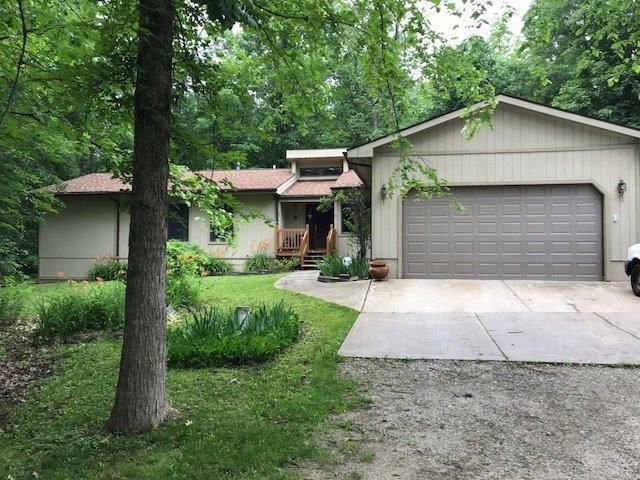 Great location just minutes from Ann Arbor, Dexter, and 23-interstate. Webster Township taxes, and award-winning Dexter Schools. No Virtual Tours Allowed. All Buyers must be physically accompanied by a licensed Realtor. Money back guarantee.